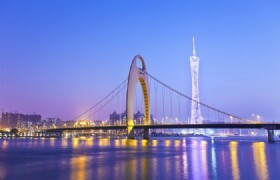 Combine Guilin and Guangzhou together for this tour. 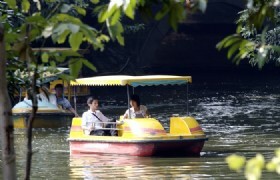 You not only can enjoy the natural scenery in Guilin, but also have free shopping time in Guangzhou! 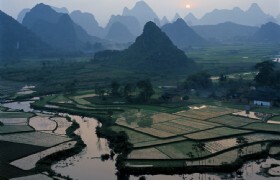 Try the newest bullet train ride from Guilin to Guangzhou. 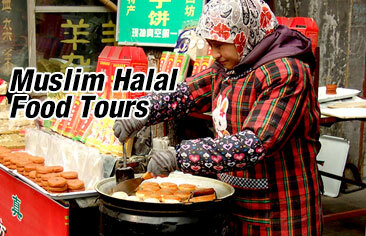 This tour is desined for Malaysian Travellers. 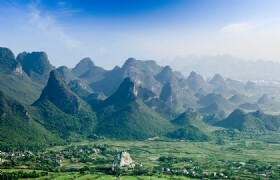 Detailed Itinerary: Take a flight to Guilin Liangjiang International Airport, our guide will meet you at the airport then transfer you to Yangshuo. Dinner & transfer to hotel check in. 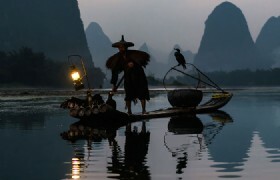 Detailed Itinerary: After breakfast you will take a boat trip on Li River (about 2 hours) from Yangshuo to Fuli. 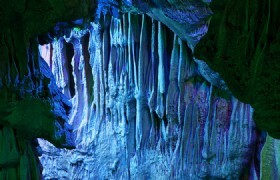 And then proceed tour to Silver Cave, a multi-storied karst cave. 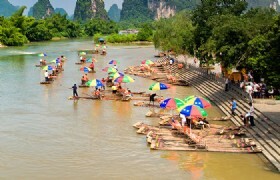 Later today you will be transferred to Guilin. Visit Silk House. After dinner, transfer to hotel. Detailed Itinerary: Tour to Yao Mountain with cable car (up & down). 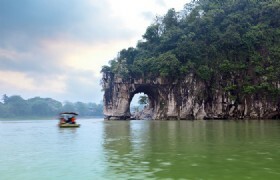 Visit Elephant Trunk Hill (symbol of Guilin city). Visit Bamboo Charcaol. Walk by Rong & Shan Lakes Scenic Area. 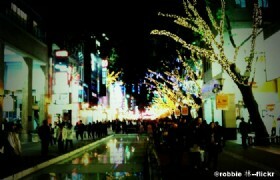 Shopping at Zheng Yang Pedestrian Street. 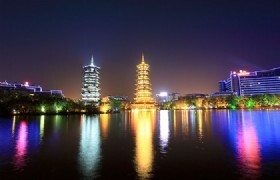 Dinner & transfer to hotel, overnight in Guilin. 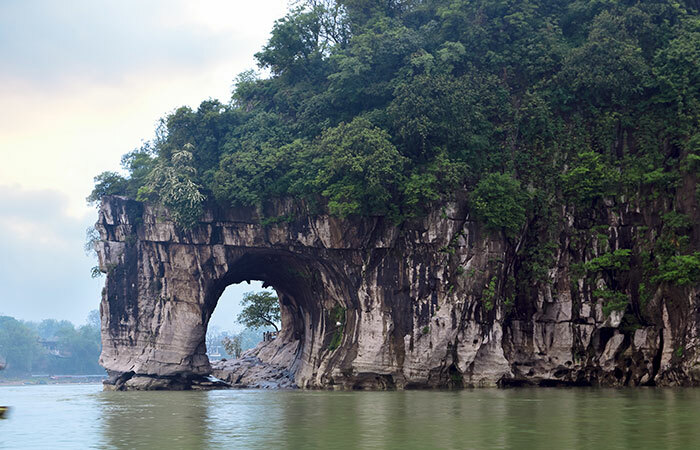 Rong Shan Lake Scenic Area: Rong Lake and Shan Lake Scenic Area is located in the center of Guilin city, it is also a scenic spot for Guilin city tour. Actually it is consisted of two lakes: the east of Yang Bridge is Shan Lake, and the west of the bridge is Rong Lake. Because the banyan and cedar grow here, so it’s called Rong Shan Lake (banyan and cedar lake). 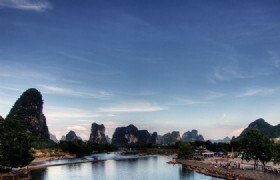 Hence it is a destination for travellers who are going on Guilin city tour. Breakfast & hotel check out. 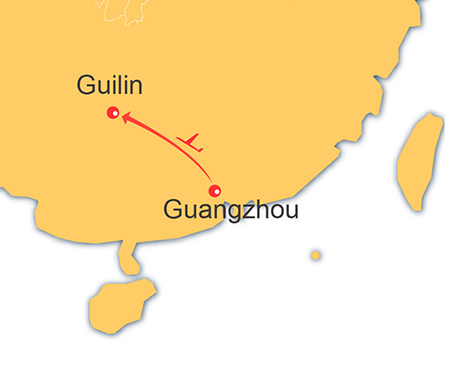 Take bullet train to Guangzhou (2nd class seats). After lunch prayer at Huaisheng Mosque. 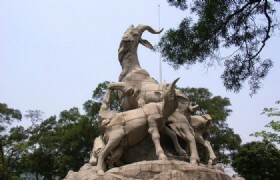 Visit to Yuexiu Park (Five Lambs Statue). Visit Burning Cream Herbal Centre. 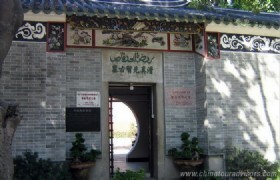 Maqam Saad Abi Waqas: The tomb is located in Guihua Gang, Guangzhou, China. It is also known as "Hui Hui cemetery". According to the legend, the famous Arabia Islamic missionaries in Tang Dynasty Saad Abi Waqas died in Guangzhou, and buried here.Lychee Bay: Lychee Bay, or Litchi Bay, is located in the Pantang region, the west of Liwan District of Guangzhou. It is the hinterland of the time-honored Xiguan City. Detailed Itinerary: Breakfast & hotel check out. Proceed to Huacheng Square. Photo stop at Canton Tower. Proceed to Jade Handicraft Centre & Saab Abi Waqas. Leather shopping products at Shanyuanli Leather Market. 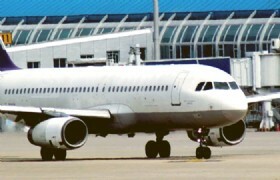 Transfer to airport for flight return home. * For group of 14 persons, the supplement cost is USD20 per person. * For group of 13 persons, the supplement cost is USD40 per person. * For group of 12 persons, the supplement cost is USD60 per person. * For group of 11 persons, the supplement cost is USD70 per person. * For group of 10 persons, the supplement cost is USD80 per person. * For group of 9 persons, the supplement cost is USD90 per person. * For group of 8 persons, the supplement cost is USD100 per person. * For group of 7 persons, the supplement cost is USD120 per person. * For group of 6 persons, the supplement cost is USD130 per person. * For group of 5 persons, the supplement cost is USD150 per person. * For group of 4 persons, the supplement cost is USD160 per person. * For group of 3 persons, the supplement cost is USD200 per person. * For group of 2 persons, the supplement cost is USD300 per person.